what do you do and learn on tec50 course? During Tec 50 course we will make you qualified to plan and make decompression dives up to 50 meters using two decompression gases. 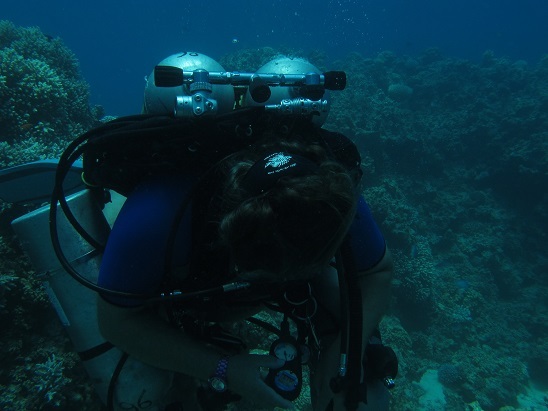 Program qualifies you to plan and make decompression dives. This program is excellent to combine with Tec45 course as they build up your skills to make independent decompression dives - first with one deco tank later with two. How ever I do recommend diving within new limits before prgressing into this level. You can start your Tec50 course after Tec45 course when you have at least 100 dives in your logbook. 20 of these dives needs to be deeper than 18 meters using EANx and 15 dives deeper than 30 meters. 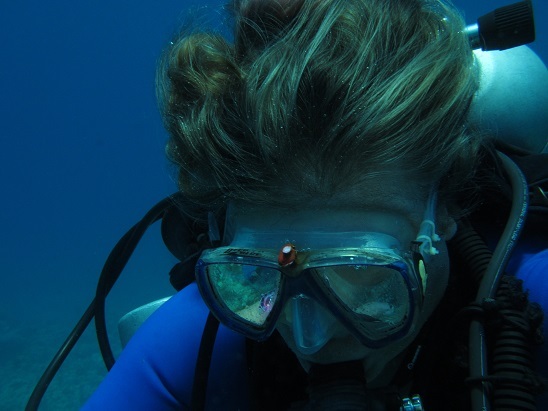 Also if you do not have already you need to get written medical approval for scuba diving. 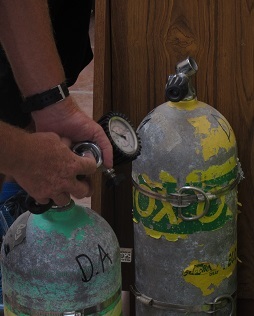 Due physical and mental requirements of decompression dives. Your training starts as with Tec40 and 45 courses with self study. You continue reading your Tec Deep Diver manual and you will get even more pdf. forms to study as well. After reading these you will fill in Knowledge Reviews. When we meet I will go through you homework while you fill in you paperwork after which we prepare equipment for water training. 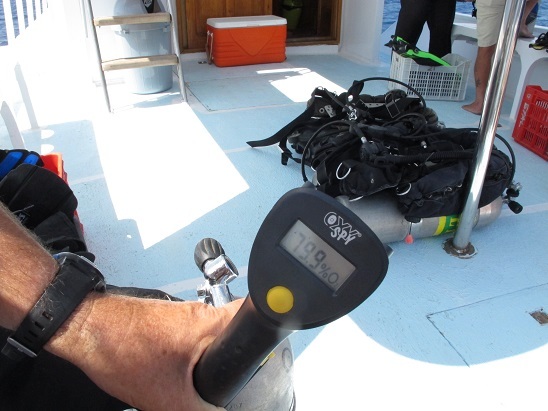 We do more practical applications one dive in limited open water area and three open water dives. During open water dives we practice dive planning, following our plan, buoyancy control and different emergencies. We make real decompression stops and two last dives of this program are decompression dive. We need at least three days for this program. I train Tec 50 courses in Finland, Thailand (Phuket), Jordan (Aqaba). Remember that you pay for your training but earn your certification. If you show lack of attitude or do not learn motoral skills to Tec level you can earn your certification by making program for second time - against new course fee, obviously. We are playing with your life after all. Send email or give a call +358 40 5119089, skype= jpsukeltaja to book TEC50 diver Course with me.